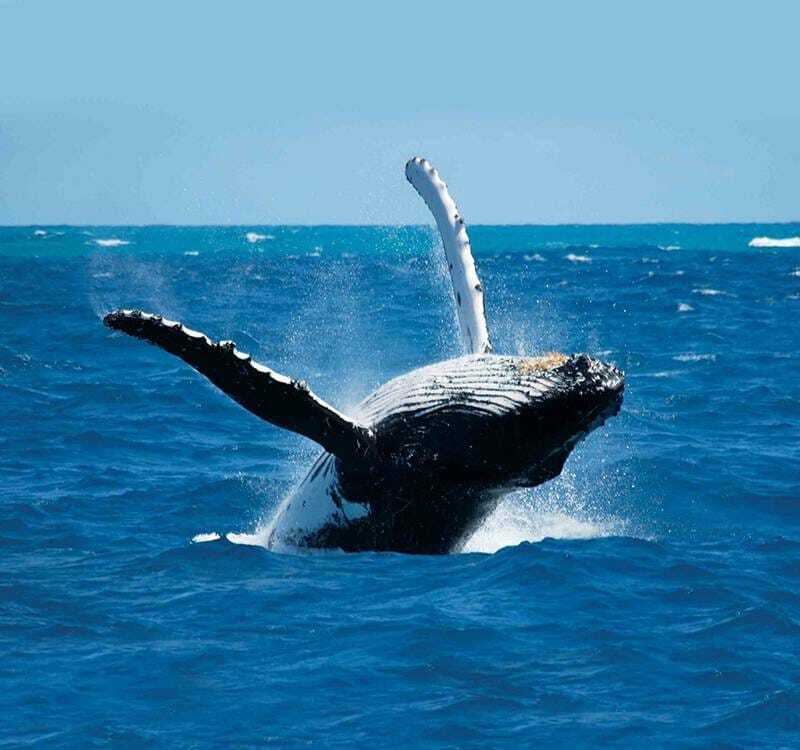 Whale and dolphin watching in Sri Lanka is one of the biggest attractions off the coast of Sri Lanka as it is now known to be one of the best places in the world to catch a glimpse of these glorious creatures of the ocean. Majestic Blue Whales – the Earth’s largest ever mammals – are often spotted off the coast of one of our other nearby resorts – Jungle Beach. These bountiful waters are also home to enormous super pods of Sperm Whales – the largest predators on the planet – as well as Spinner Dolphins.